A very orangey-looking haul I know! It's just a coincidence I promise! 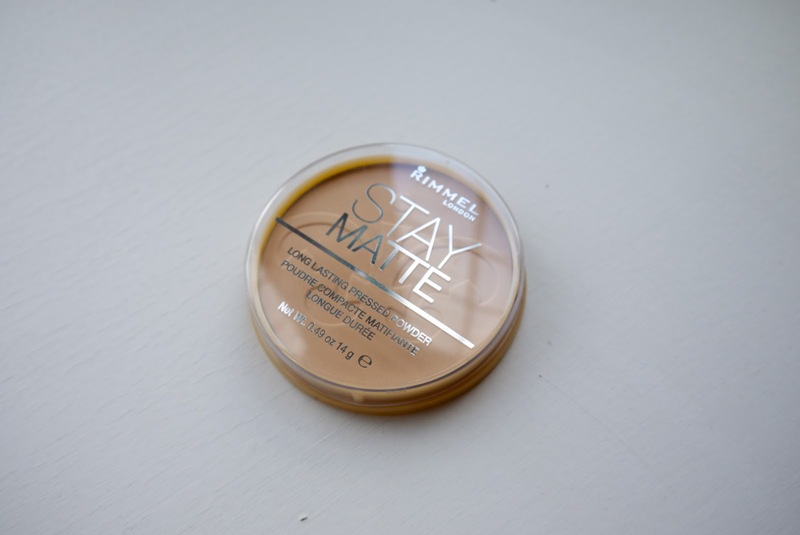 The first item I picked up was Rimmel's Stay Matte powder; something I had heard so many rave reviews about! I was pleasantly surprised by the colour range with these powders, and was able to find the perfect shade for myself (warm beige). However, they do a transparent powder which is handy if you're not sure! 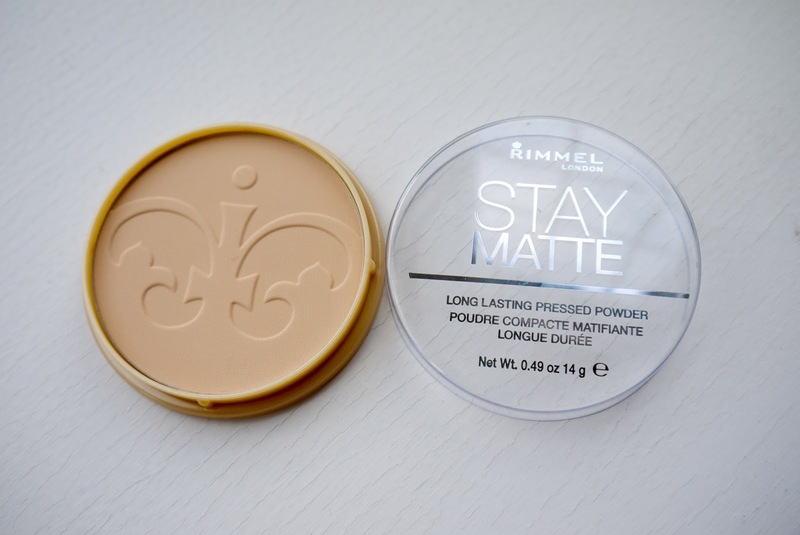 The brand claims the powder can control shine for up to 12 hours, it certainly doesn't do that for me, but the finish of the powder is great and lasts just as well as higher end brands that I have tried. For £3.99, this powder is a steal. Again, another one that was highly recommended. 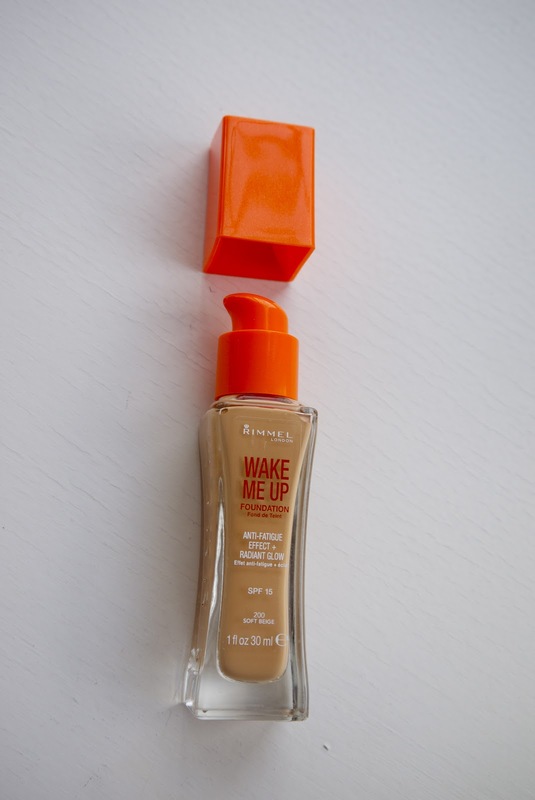 I'd been considering buying this for a while, and Boots had an offer on so I decided I may as well give it a try. Especially as I am after a healthy 'spring glow' for my skin and after reading reviews, I heard this would do the trick. I like the fact the product has a pump, always handy. I bought it in the shade 'soft beige'. I wasn't able to try it properly in store (one of the reasons I sometimes gravitate towards high end make up counters - there's always someone there to match you to a colour and have a look in a mirror! ), so the shade is a tad light. I mix it with a slightly darker foundation I have or MAC's lustre drops. 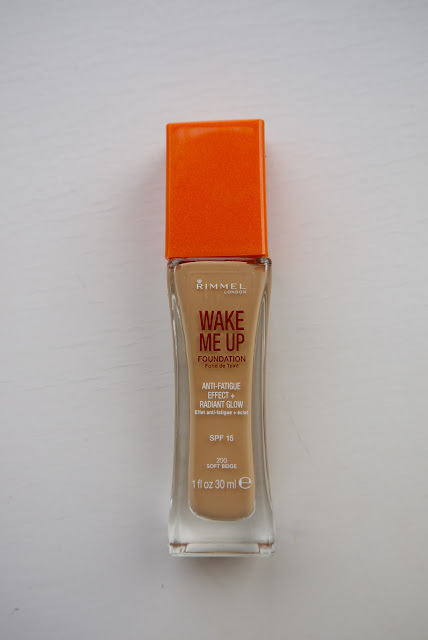 Overall, I am impressed, it's a nice everyday foundation at a reasonable £8.99. I would say it gives a healthy, medium coverage. Having purchased the Stay Matte Powder and the Wake Me Up Foundation, I received this completely free! It normally retails for £6.99. 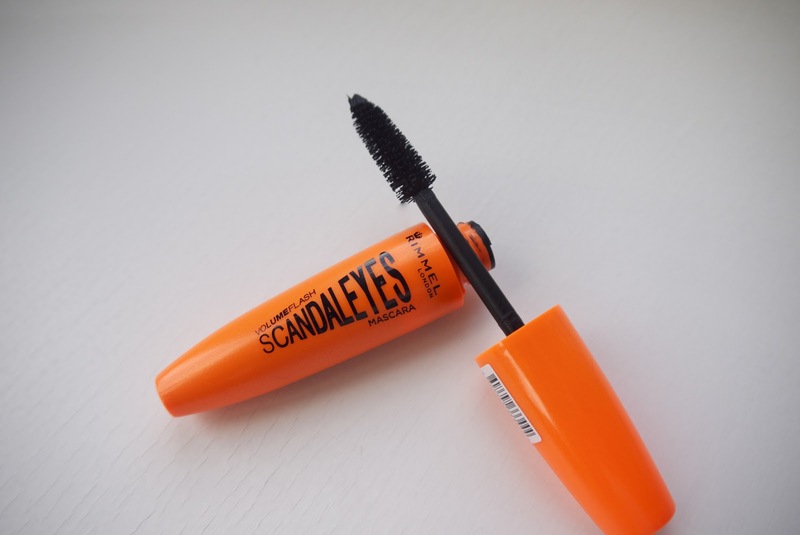 I was very impressed with this mascara, and would actually say I prefer it to the more expensive Rimmel Lash Accelerator Mascara. I think that's mainly down to the wand, I prefer big, soft brushes for my mascara. I find they give better volume, and with a quick comb through my lashes with my new Tweezerman ILash Comb, it's perfect! 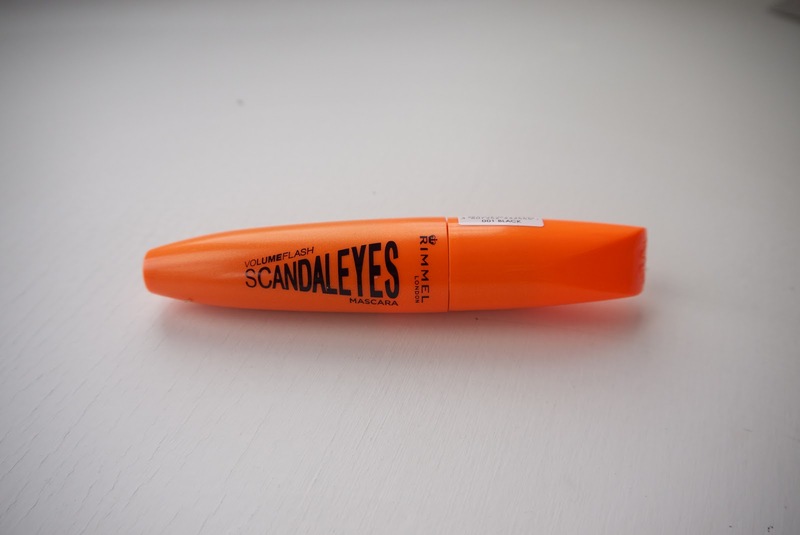 This has quickly become my go-to mascara. And last, but by absolutely no means least; No. 7 High Shine Lip Crayon. I had a voucher for No. 7, I normally use them on their nail polishes (which are great by the way! 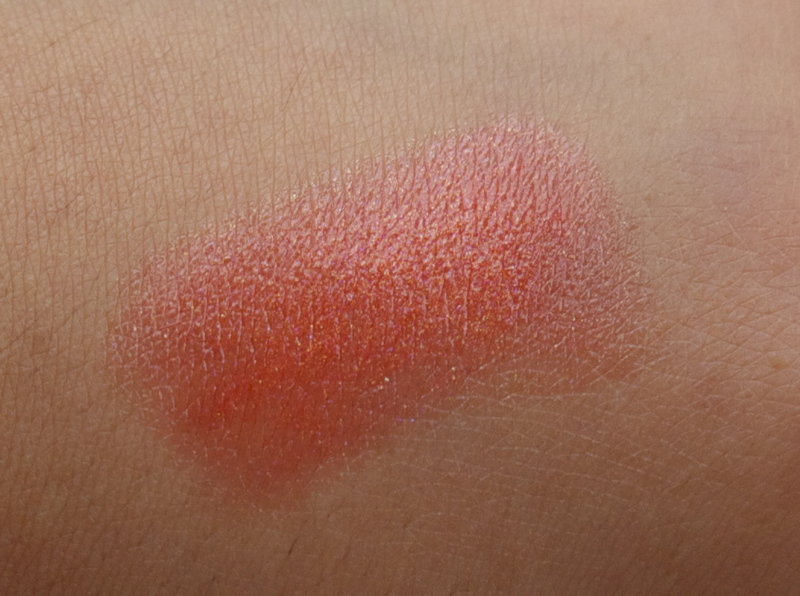 ), but I decided to try some of their make up this time. I will certainly be keeping my eyes peeled for more No.7 items, this lip crayon gave a good first impression! The price of these crayons is £9.00; although, Boots give out No.7 vouchers quite often so you can usually benefit from a little discount. 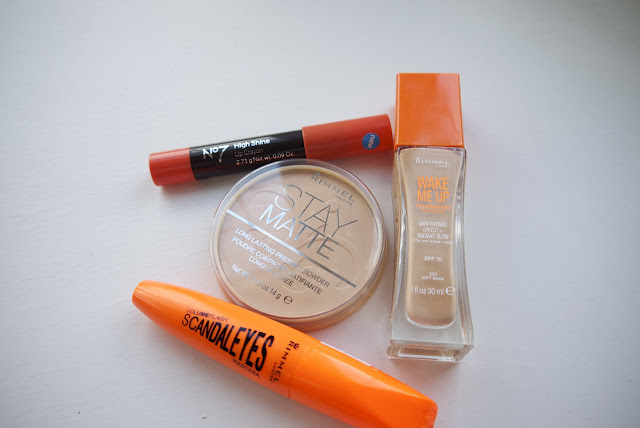 I am really glad I have started to purchase more high street products, the brands have really upped their game!